Spring sports season is here! Are your athletes ready to play it safe? 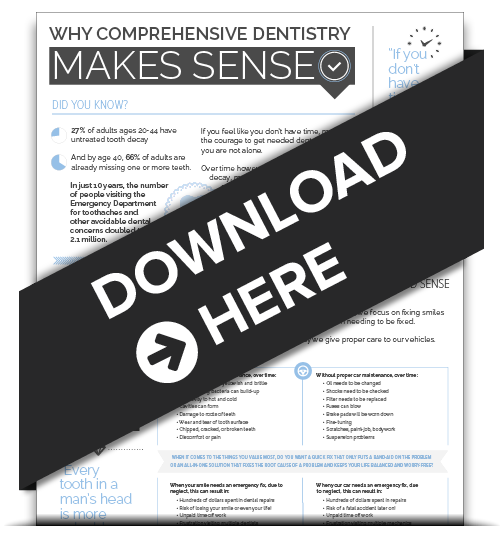 Youth football and hockey players have the highest number of dental-related facial injuries. False. Mouth guards have been mandatory for football, ice hockey, and lacrosse for decades, so the number of facial injuries in these sports has declined dramatically. 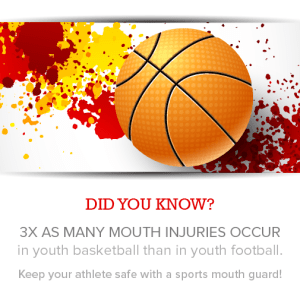 The majority of mouth injuries actually occur in other popular sports, including basketball, baseball, and gymnastics. According to a study published in the Journal of Pediatric Dentistry, roughly three times more dental-related injuries occur in basketball than in football. Boys are more likely to experience facial and dental-related injuries than girls. False. Recent studies report that dental-related injuries in girls exceed those of boys. These eye-opening statistics might be surprising, but they emphasize an important point: Kids in Montgomeryville need mouth guards to help prevent against painful and expensive injuries, including broken, cracked, and lost teeth, jaw and joint fractures, and cuts and infections. 1. Ready-made stock. These are inexpensive and come in various sizes, but may not fit well. 2. Boil-and-bite. A boil-and-bite mouth guard offers a semi-custom fit and usually ranges between $10 and $15. 3. Custom-fit. 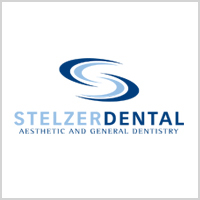 This is the best option for children that participate in a number of sports and for kids who wear braces. Because they are custom-made in our Montgomeryville dental office, they offer a tight fit and the best protection. Get your pint-sized players and teenage athletes ready for spring and summer sports! At your family dentist Montgomeryville, PA we can fit your child for a mouth guard during his/her next cleaning appointment. Book their appointments by calling 215-646-5777 today!